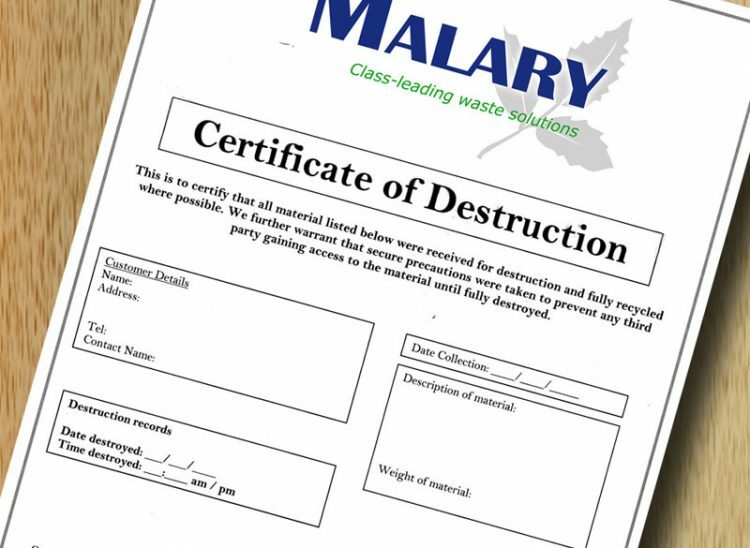 Our secure destruction services guarantee that customer products or materials have been safely and fully destroyed. This may be particularly valuable where a batch of products has a known fault, or where the expiry date has been passed. 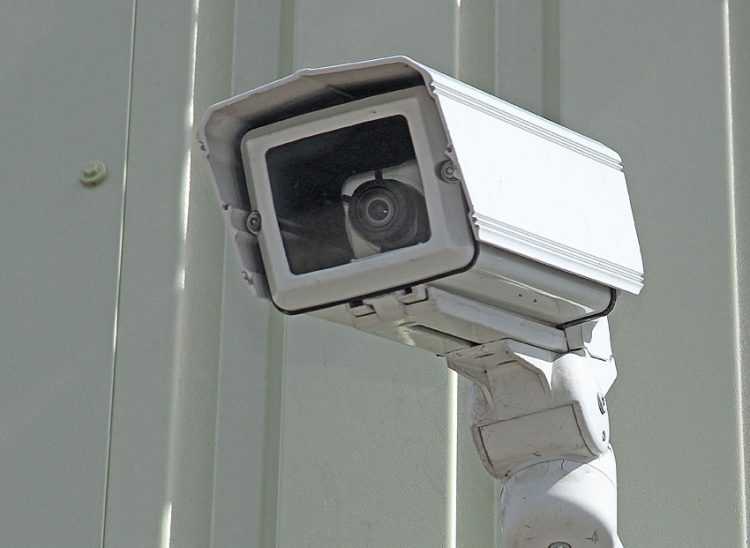 The operation is located at our secure treatment facility and covered by digital 24 hour CCTV. Video evidence or on-site viewing of destruction is available and a certificate of destruction is supplied with every batch processed. 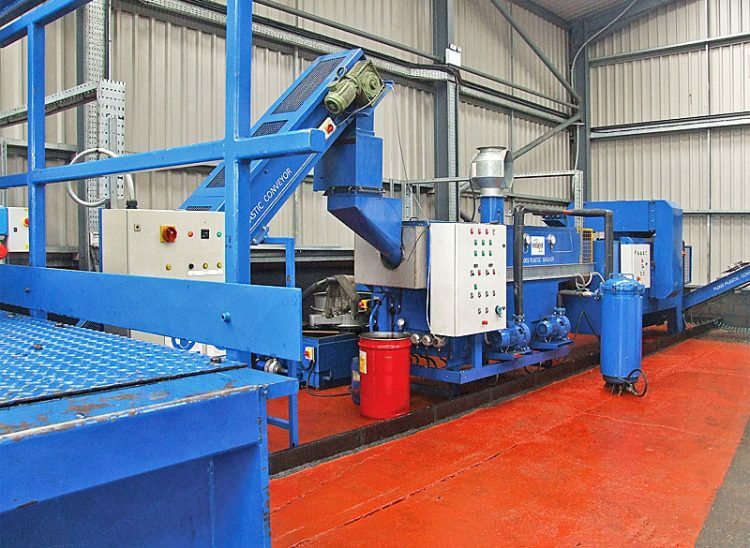 We accept material in many ways including bulk, pallets and clip top drums. Customers can deliver directly or a national collection service can provided by our own transport division. Materials from the destruction process including cardboard, paper, glass, plastic, metal and liquids are recycled where possible. 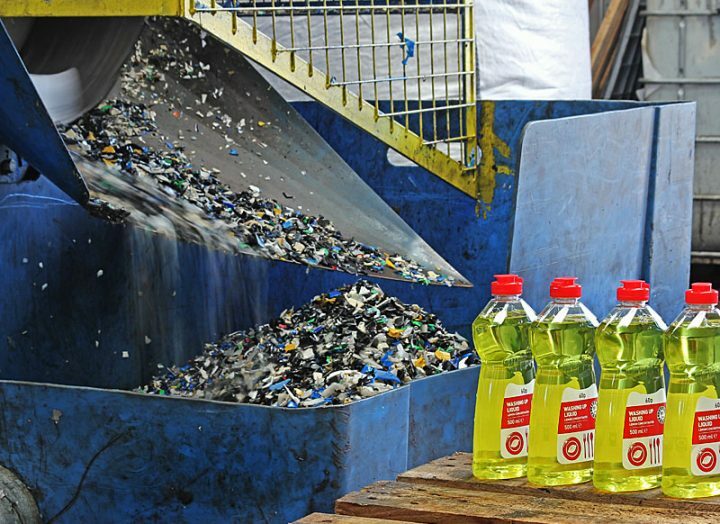 Non-recyclable material are sent for use as a refuse-derived fuel.